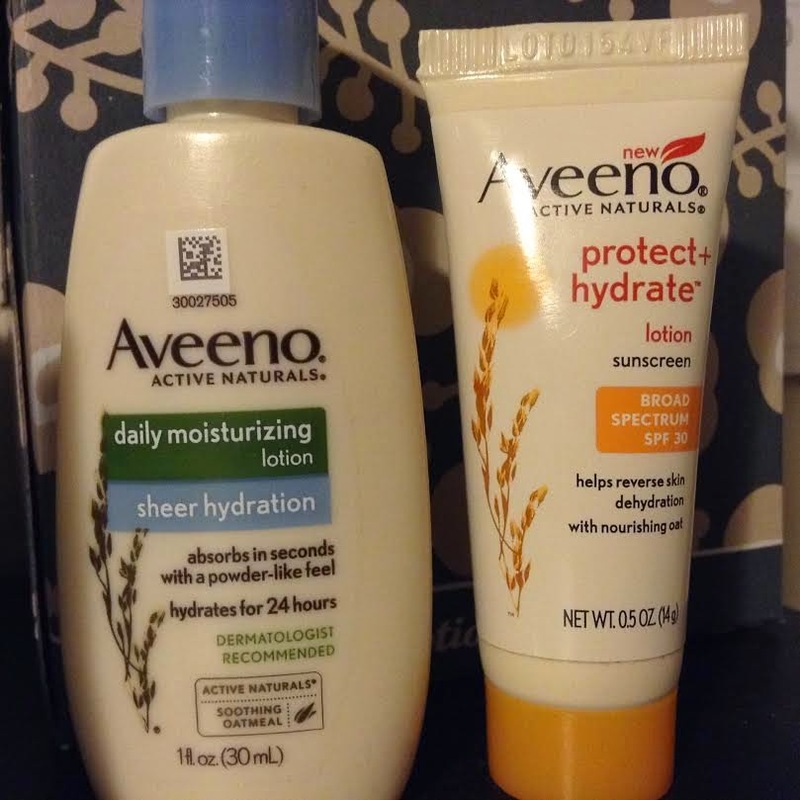 I got to review a couple samples from Crowdtap recently, of Aveeno products. The daily moisturizing location was great because it did feel oily or greasy on my hands. The same for the sunscreen. I thought both had a great scent, not too strong, and the sunscreen did a good job of protecting my skin when I spent a few hours outside without any shade. I'd recommend both of these products - in a larger size!